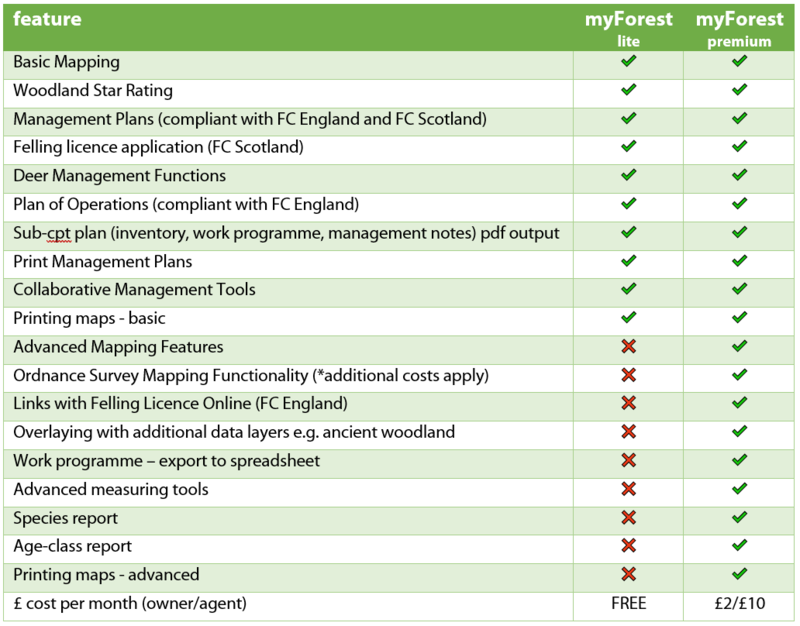 A new premium account has been launched for Sylva’s flagship woodland management online software myForest. Users will have access to new tools, while income from regular subscriptions will help the charity invest further in the technology. Since its launch in 2009, Sylva Foundation’s myForest web tool has been growing steadily, just like the woodlands it exists to support. The environmental charity has relied on word-of-mouth and a strong reputation for the increasing popularity of its online tools and resources supporting woodland management. myForest is used by thousands of woodland owners, managers and educators, to map and manage more than 75,000ha of woodland across Britain. Its development has been supported in part by charitable trusts, government bodies, corporations, and individual donors. However, myForest requires regular funding to support maintenance and development, and the Sylva Foundation receives frequent requests for new features. The most significant addition to the service, accessed via the new premium account, is access to digital mapping from the Ordnance Survey (note that additional costs apply dependent on usage). This is likely to be popular with those requiring maps for formal applications, or where existing aerial mapping imagery is poor. 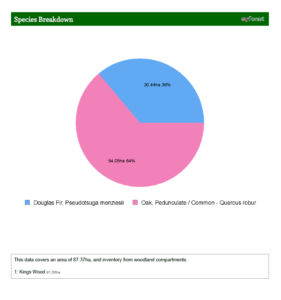 Alongside OS mapping, various other options are on offer, including: advanced printing, overlaying of data layers such as ancient woodland boundaries, plus a range of reports such as summary reports for species and age-class distributions. It is also possible to export a work programme to a spreadsheet so that it can be taken into the field or shared with others. More features will be added to premium accounts over time and the charity will be developing a myForest mobile app by the end of the year.